The Evansville Otters have a player who may want to succeed more than anyone in the Frontier League. 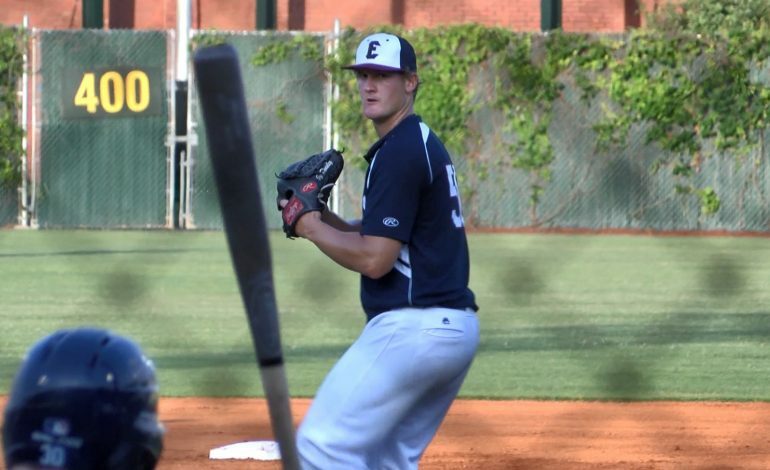 Manager Andy McCauley and Ty Hensley’s teammates hope Evansville is not the last stop for the former New York Yankees first round pick. Several injuries hampered his career in the Major Leagues, but the future is bright as he embarks on the comeback trail.